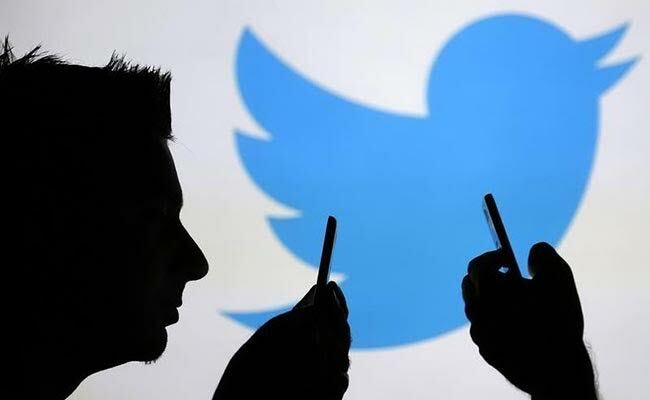 In its latest effort to rein in trolling on the micro-blogging platform, Twitter has announced a new approach to hiding mean tweets by tweaking its algorithm. This move is part of the company’s ongoing attempt at addressing rampant harassment and abuse on the platform, according to CEO Jack Dorsey. Trolls are known for sparking heated debates with their abusive replies, so Twitter is now factoring in negative signals to rank tweets. With the upcoming update, replies to conversations and search will appear based on several factors and data. Some of these signals include the number of accounts registered to a user’s IP address as well as users who repeatedly send tweets to people who don’t follow them. Other signals help determine whether an account has a confirmed email address or is involved in a coordinated attack. Take for example the involvement of several social media platforms that were used in coordinated campaigns for the 2016 US presidential election. Based on the updated algorithm, tweets that are deemed “bad” will not be deleted but pushed down instead to the “show more replies” section where fewer people can read them. According to Twitter, the content of these replies often do not violate policy but have the tendency to distort the conversation. It is an approach entirely different from Facebook and Google, both relying on artificial intelligence for automatic content removal. Early worldwide testing of the new approach revealed that there was a four percent decrease in abuse reports for search while abuse reports in conversations dropped by roughly eight percent. Given the success of the results results, Twitter users will likely see less of those bad tweets in their feed. Because the algorithmic signals are impartial to the contents of tweets, the company is spared from making difficult decisions based on the ambiguous tone or intent of certain content. This should work in Twitter’s favor as the company has been widely criticized for its murky policies and erratic enforcement, struggling to rein in abusive accounts and monitor content on the site. Despite the much-touted benefits of its algorithm, Twitter also acknowledged it has inherent weaknesses that could cause some problems. Del Harvey, Twitter’s vice president of trust and safety, said that the company will consider releasing reports on the enforcement actions undertaken across the platform. Global rollout of the new updates will happen within the week and comes months after Twitter put out a call for measuring and improving public conversations on the platform. There were about a hundred proposals from researchers and academics, and Twitter will announce its next course of action in the coming few weeks.